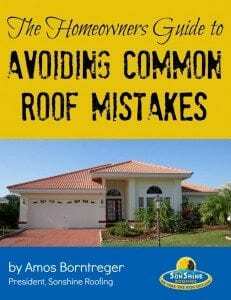 Having trouble with your roof? Is it leaking or making weird noises? Then it’s time to call for help! Roof replacement can cost anywhere from $10,000 to $25,000 or even more. It depends on your home’s location, type and size of the roof, building materials, and other factors. With proper care, you can eliminate the need for replacement and extend the life of your roof. A qualified roofing contractor is able to tell if your roof has any life remaining and will be able to help you weigh out the costs if repairs can be made. Simple issues, such as cracks and tears, can be fixed within hours. However, they may lead to more serious problems if you ignore them. The sooner you call someone to check out your roof, the better. A local roofing company will detect any issues before it’s too late. They can also recommend the best solutions based on your needs and budget. With so many contractors out there, choosing one isn’t easy. Use these handy tips to hire the best roofing company in your area. Go online and search for roofing contractors in your area. Check out Yelp, Angie’s List, Google Business, and other directories. Local Facebook groups can provide valuable insights too. Also, ask your family and friends for references. Chances are you have a family member or friend who has called a local roofing company at some point. Even your neighbors could recommend a reliable contractor – all you have to do is ask. Once you have a list of roofing companies, call or email them. Ask for estimates from at least three different roofing contractors. Estimates are more than the bottom dollar. Compare the estimates side-by-side looking carefully to see if they are bidding the same materials and workmanship. Read the fine print to see what’s included, and check for any hidden costs. If there are potential extra charges that may be incurred, know what they are so you know what to expect. For instance, a local roofing company might come up with a really low price but charge you later for extra services they haven’t mentioned anything about. After comparing estimates, narrow down your list of contractors. Google the company’s name to see what other clients are saying. Angie’s List and the Better Business Bureau (BBB) are both an excellent choice. Millions of customers use these websites to review and rate local businesses, so check them out. The more you know about a business, the higher your chances to find the right match. Some local directories also feature forums and chat boards where members can share their experiences. Ask other customers what was their experience like. Roofing contractors need specific licenses and accreditations to run their business. Ideally, they should be accredited by the BBB, the NRCA, and other trusted organizations. Always work with licensed contractors. Check their website or visit their office to see the license. Also, ask whether or not they carry worker’s compensation and liability insurance. A typical 25- or 50-year warranty will only cover manufacturing defects. If you’re planning to replace the roof, make sure you get a lifetime warranty. Local contractors should also guarantee the quality of their work. Ask about the types of warranties provided and what they cover. 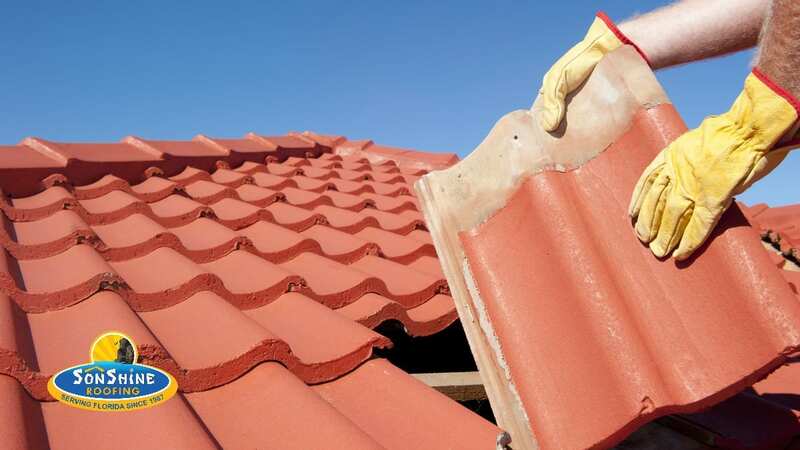 With some research and planning, you can easily find the best roofing company for your needs. Hiring reliable contractors doesn’t have to be a chore. Take your time to check local service providers and read online reviews. Look beyond the testimonials available on their websites. If possible, visit their local office so you can get a better insight into their business and how they work. Need help hiring a roofing contractor? Contact us today! 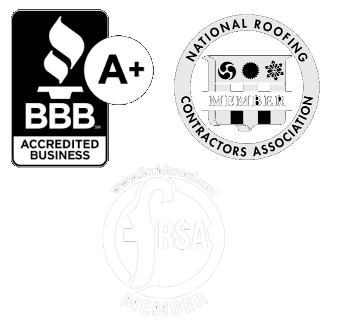 Our team has been servicing Florida for over three decades, so we can tackle the most complex challenges of roof repair and replacement.